and #288 in Music in the ZIG Index. Don’t miss out! 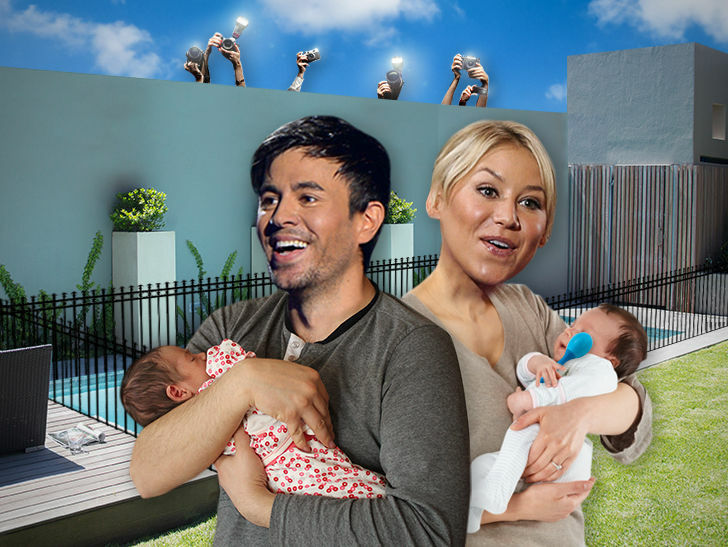 See all of the latest from Enrique Iglesias and more on ZIG. Enrique Iglesias performs on stage at The O2 Arena on Oct. 19, 2018 in London. Enrique Iglesias performs on stage at The O2 Arena on Oct. 19, 2018 in London, England. The couple purchased the property in 2015 for $1.8 million and then embarked on a major renovation. 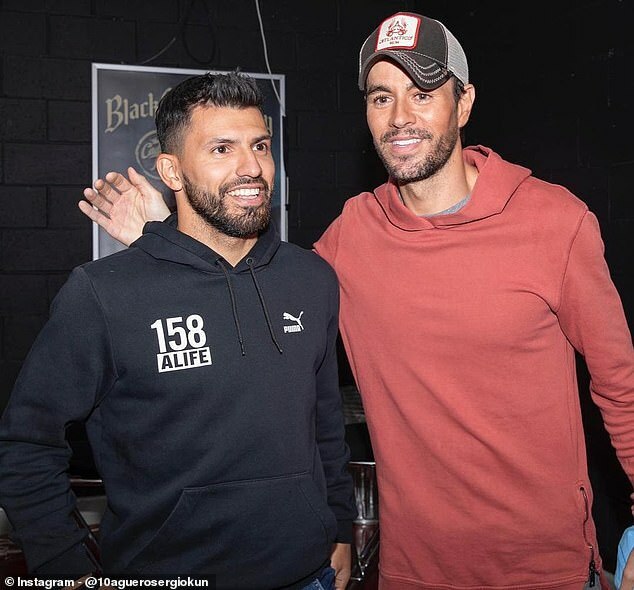 The Human Rights Foundation is calling upon the alternative hip-hop group, Enrique Iglesias, Jason DeRulo and more to cancel upcoming concerts in the name of human-rights abuses. 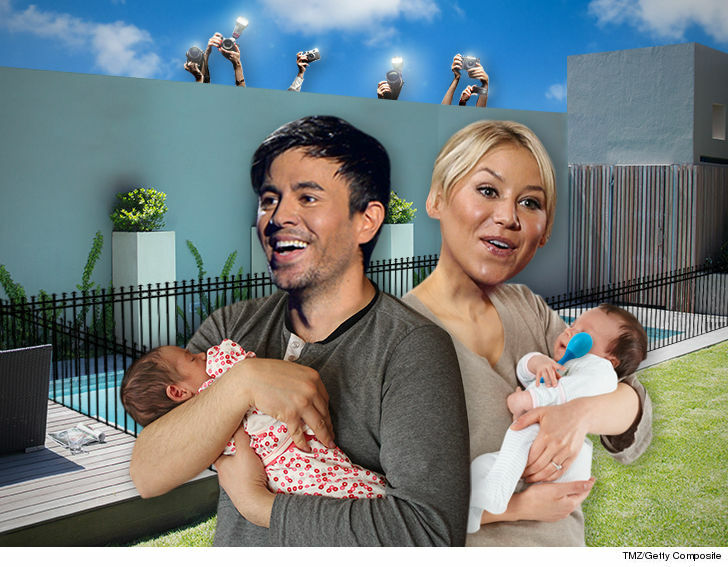 Iglesias also confirmed that the couple aren't married – but very much feel like they are.